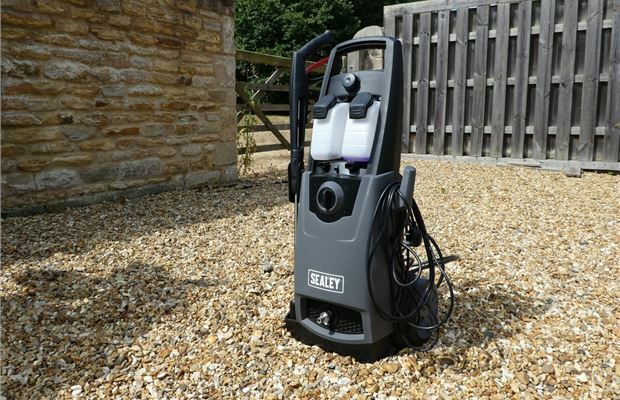 Sealey is a big name in tools and garage products, but you might not be aware that they do electricals like pressure washers, too. 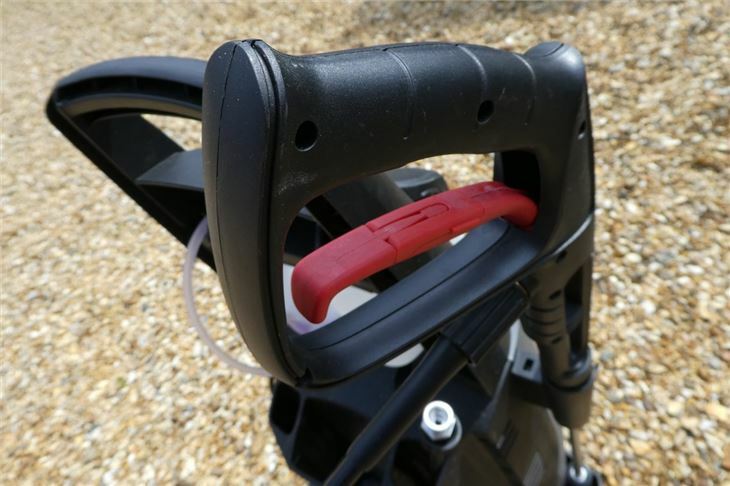 The Sealey PW2200 140bar with Rotablast Nozzle is a bit of a hybrid model, sitting somewhere between being a powerful domestic machine and a light commercial machine. It has an 1800w motor, 400ltr/hr water flow rate an a maximum pressure of 140bar. 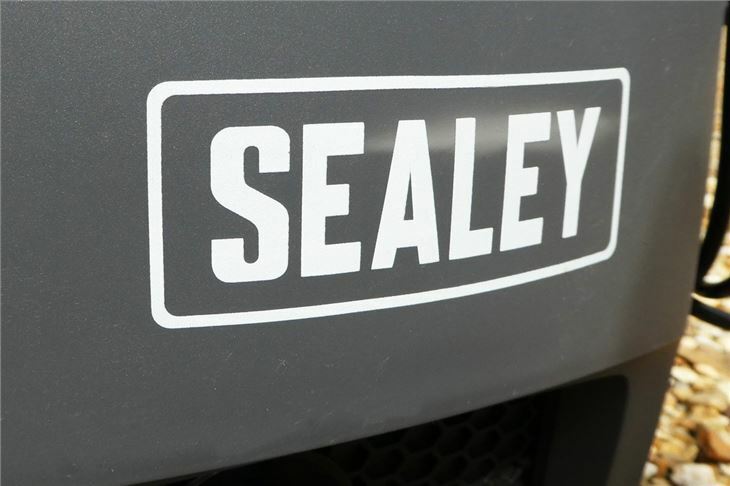 As with virtually all pressure washers, the Sealey PW2200 comes in a bulky box and some self-assembly is required before you can get it up-and-running. It’s pretty simple stuff, but you should allow 15 minutes or so to get it right and have plenty of space for assembly. The pack comes with a five metre hose, gun and a Rotablast nozzle that is said to have the same cleaning power as a 257bar/3740psi pressure washer. 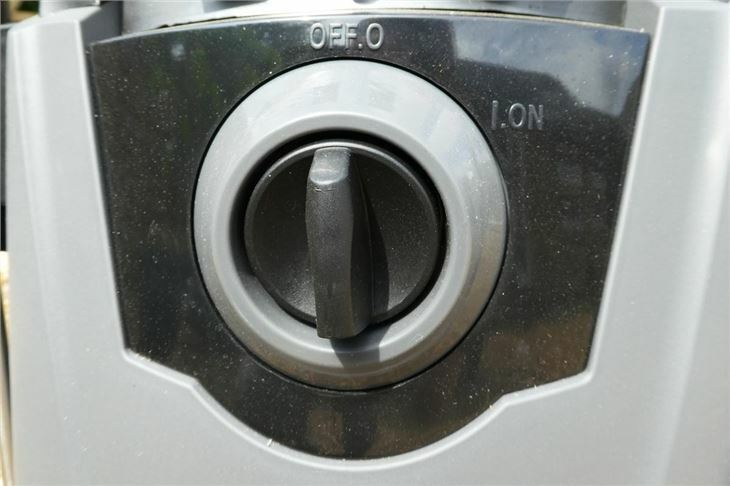 As this is a machine that has an eye on the professional market, it doesn’t come bundled with some of the accessories that other - domestically-focused - pressure washers come with. For instance, there’s no cleaning brush or patio cleaner. These can, however, be bought separately if that’s an issue - just ensure to price it into your budget. 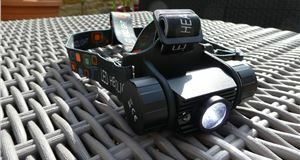 During the set-up, some of the Sealey PW2200’s details are really noticeable. There’s quality polished chrome and brass fittings, accessory storage on the back and a hook for hanging the hose. 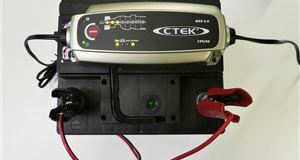 Hook it up to the water supply via a standard Hozelock-style connector, plug it in and you’re off. With the first few squeezes of the trigger, you really get a sense of why the PW2200 weighs what does - it really packs a punch. The nozzles can be adjusted to give gentler pressure, but even so, you’re going to need to be careful if you’re washing a car with rust or paint defects - this machine is likely to strip it away. The Sealey PW2200 performed admirably, removing accumulated dirt, dust and what we euphemistically refer to as bird lime. The key test in Summer months is how it deals with flies, sap and tar on the bonnet - and it didn’t disappoint. 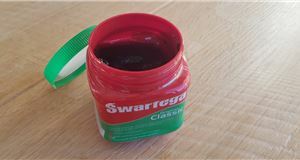 All were removed in a single pass of the nozzle, whether on the headlights, painted bonnet or plastic trim - there was no need to scrape of with a fingernail. And, with a rubberised end to the nozzle, you could get very close to the paintwork without the worry of scratching. 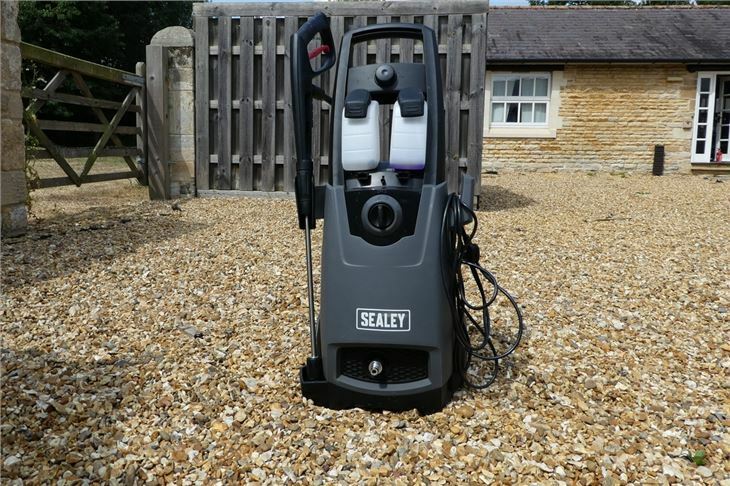 This particular model from Sealey is ideal for those who are primarily using the pressure washer to clean cars. 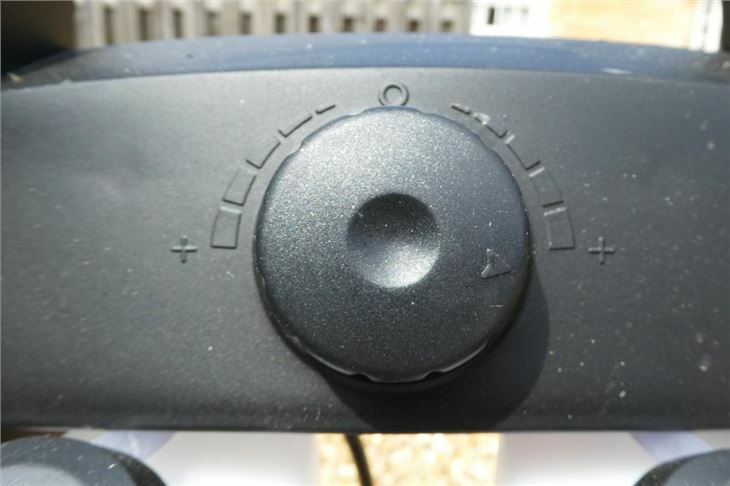 Two built-in detergent tanks not only mean that you can apply cleaning product directly from the pressure washer, but can switch products (by way of a dial) part way through. You can also adjust how much cleaning product that you are using, too. As this is pressure washer that’s designed for semi-professional use, it is heavy. The sturdy polycarbonate wheels make it easier to roll, but there are always going to be times when it needs to be lifted - whether over a ledge or onto a step. This should be a consideration if lifting heavy objects is an issue, as it weighs in at more than 17kg - around the same weight as a packed suitcase. The Sealey PW2200 is a great option for those looking for a no-fuss, no-nonsense pressure washer. It may not be pretty or come with loads of accessories, but for many they’re likely to sit in a garage most of the time. The lance and Rotoblast that it’s packaged with will deal with most jobs. 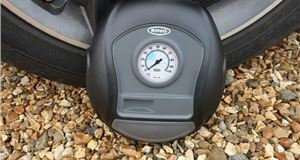 The weight may be a bit of an issue - but i that’s the case for you, consider a pressure washer that’s not quite as powerful as this one and you should be able to find something around the 10kg mark. Price wise, it compares well to rivals and comes in below Karcher’s less powerful K4 model when it isn’t on special offer.